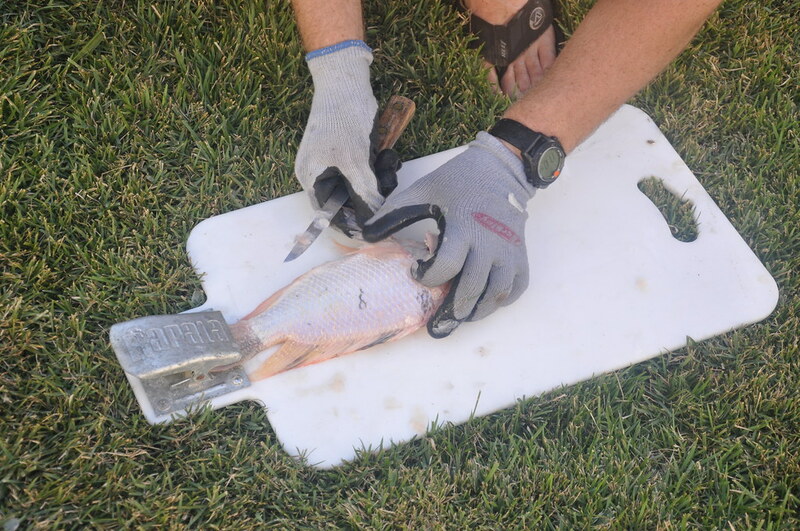 First fillet next to another tilapia. Achat chaussure Puma Look at that! 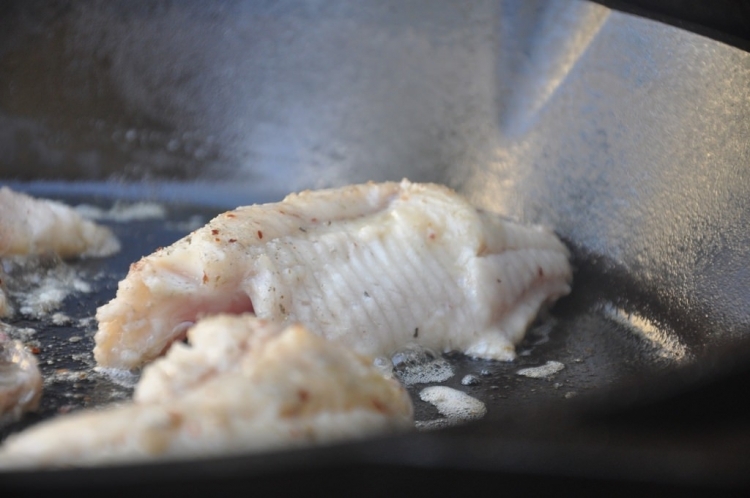 A gorgeous tilapia fillet that’s ready to season and toss in a hot cast iron skillet. moncler pas cher baby bottle iphone 7 plus case I’ll post more on that later.